Special Olympics Unified Champion Schools offer opportunities for young people of all abilities to be leaders in designing and implementing classroom and extracurricular activities that promote equality, acceptance and, ultimately, create socially inclusive school climates. The Inclusive Youth Leadership component intentionally blends opportunities for students with and without intellectual disabilities across the Whole School Engagement and Unified Sports components to advance social inclusion in the school. • Provides students with and without intellectual disabilities the knowledge, skills and dispositions to take on leadership roles in their school, creating an environment in which socially inclusive opportunities can thrive. • Encourages intergenerational leadership opportunities that promote a deeper understanding of the strengths, gifts and skills of all students as co-leaders with adults. • Guides administrators and teachers in incorporating the vision and insight of youth as they step into leadership positions and create inclusive environments in their schools. 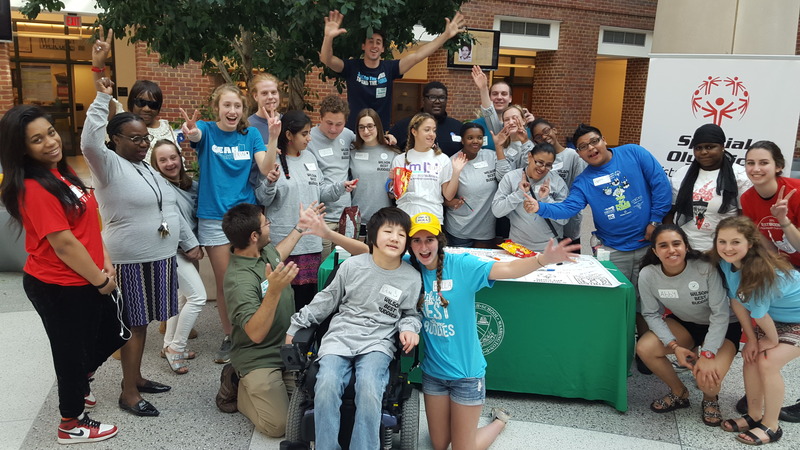 The Youth Activation Committee (YAC) is a group of youth with and without intellectual disabilities from across the city. This committee works together throughout the year to educate, motivate, and activate youth to become agents of change in their communities and to advocate for the respect, inclusion, and acceptance of all people, regardless of abilities. To apply to join DC's Youth Activation Committee, contact Anthony Sokenu. 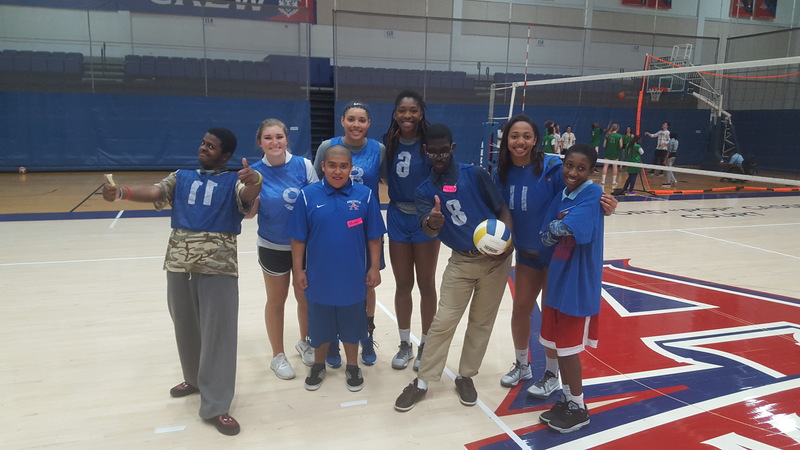 A Unified Club is a club for students with and without intellectual disabilities that comes together for sports, games, community service, school events, and most of all, to have fun! Learn more about creating a Unified Club or converting an existing club into one that is Unified. 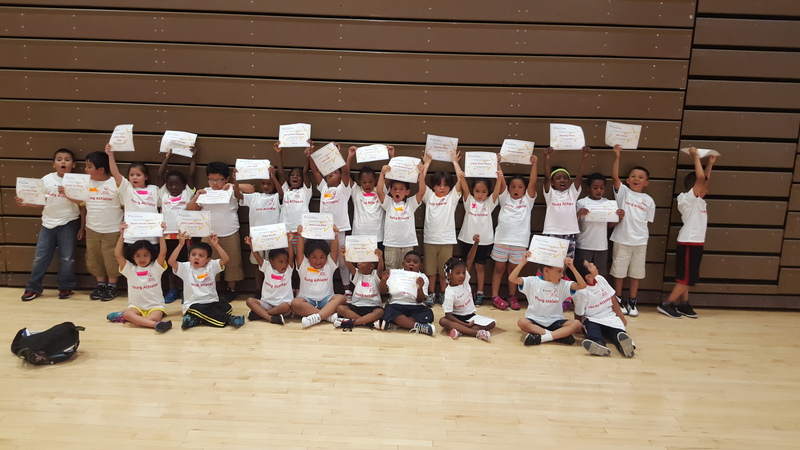 Special Olympics Young Athletes is a sport and play program for children with and without intellectual disabilities, ages two to seven years old. Young Athletes introduces basic sport skills, like running, kicking and throwing. Schools may run a Young Athletes program as part of being a Unified Champion School. Youth leaders connect with Special Olympics DC to identify a location and a series of dates to run the program, and participate in a training on the Young Athletes curriculum. To learn more about hosting a Young Athletes program at your school, please contact Anthony Sokenu.